The Masked Singer returns Wednesday, Jan. 23 at 9 p.m. EST. Check out our spoilers and live recap of the show including clues and guesses for who’s behind the Rabbit, Bee, Poodle, Raven and Alien masks. 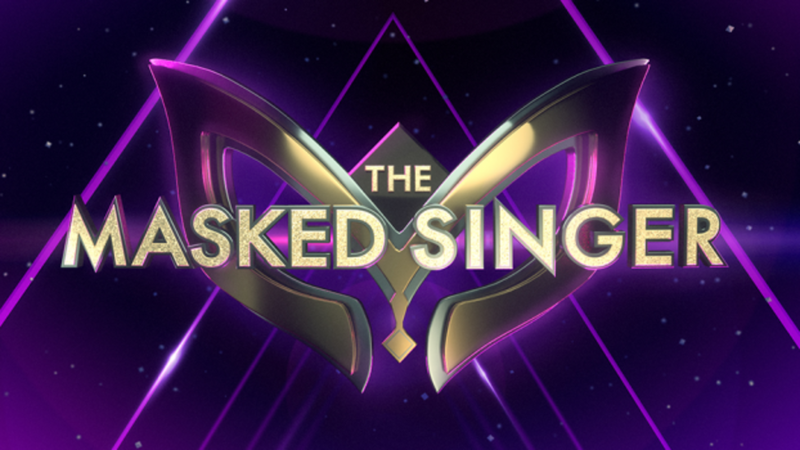 Fox's hit show, The Masked Singer returns January 23 for its fourth episode in which yet another singer will be unmasked. 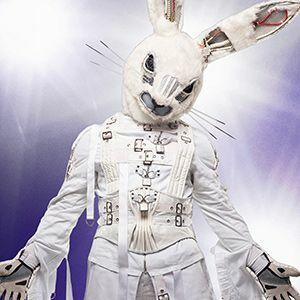 Based on a Japanese reality TV Series, The Masked Singer has become a national obsession as fans agonize over the secret identities of the singers hidden behind the masks. During episode four, the remaining five masked contestants from episode two will return with new clues and performances for the audience to puzzle over. Which Singers Have Been Unmasked So Far? 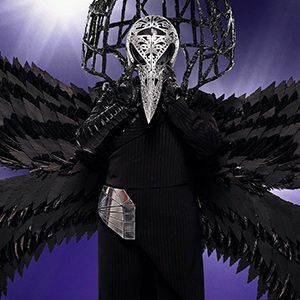 If you’re tuning into the show for the first time The Masked Singer is a truly ridiculous singing competition that’s less about having killer chops and more about making the audience scratch their heads. The show takes 12 celebrities whose identities have been hidden from audience members and judges alike. 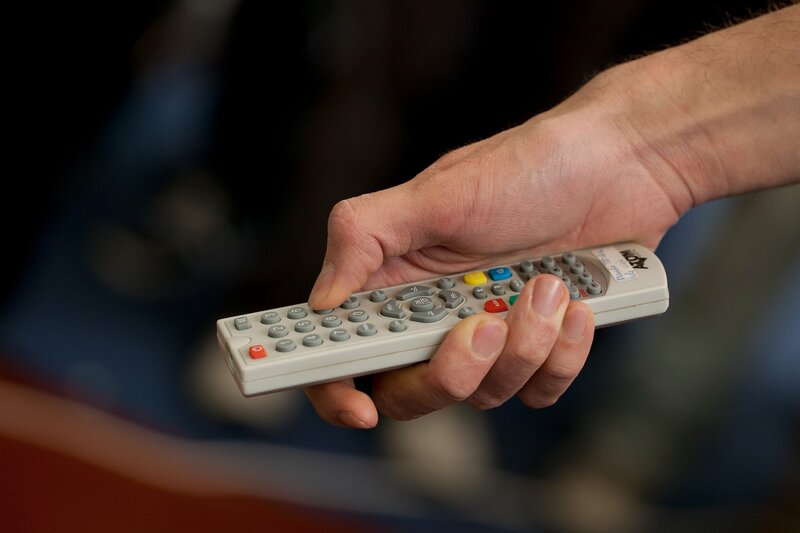 Each week, the show provides a small handful of clues about the contestant ahead of his or her performance. At the end of the night, whichever performer the audience deems the worst singer will end up being unmasked while the remaining members move on to the next round of the show. In time, all masked performers will be revealed but until then we’ll all be driven collectively crazy trying to sort out who is behind the elaborate facades. Episode one saw the first six contestants - Hippo, Unicorn, Lion, Deer, Monster, and Peacock take the stage with the Hippo being unmasked at the end as the Steelers’ Antonio Brown. 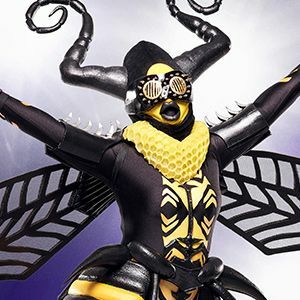 During Episode two, the next six contestants — Rabbit, Alien, Raven, Pineapple, Poodle and Bee — faced off against one another while also wearing elaborate head-to-toe costumes. At the end of the episode, the Pineapple received the lowest number of votes and was revealed to be Tommy Chong from the comedy duo Cheech and Chong. 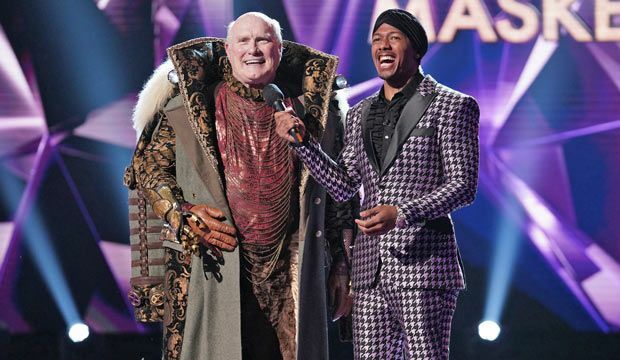 In episode three, the Deer got the lowest number of votes and, when unmasked, was identified as former NFL Quarterback and sports analyst Terry Bradshaw. Once the show begins, we’ll be providing a live-blogged recap of everything that happens, including the clues given and songs performed by each of the masked contestants. In addition, we’ll provide our best-guessed spoilers for who might be behind each of the masks. Episode four is one you won’t want to miss, so be sure to check in with us on Wednesday at 9 p.m. EDT for a full recap of the event. You can also check out our earlier recaps and guesses for who might be behind the masks, here. The Masked Singer Episode 4 Spoilers and Recap: Who Are Behind the Masks? Which Singer was Unmasked? Once the show has begun, we’ll add live blogged updates to this section. In the meantime, here are all the clues that have been revealed so far about each of the episode three performers. I knew I would thrive behind this maks and I knocked it out of the amusement park. Welcome my friend to my playground. Where I worked as a little bunny. But it wasn't always carrots and cream. The video shows a Merry-go-round and fairgrounds like Coney Island. I found safety in a group but sometimes not getting to be yourself can leave you feeling boxed in. Tonight I’m gonna wake you all up and show you I can be the main attraction. The judges noticed a twang in the voice and from the clues Jenny thinks he could be a professional cook like someone from Master Chef. Nicole asks if they have performed together but the Rabbit says he’s seen too many performances to remember. Last time performing in the mask was much harder than I expected. I could barely see and it hurt to hear some of the comments from the panel. The feeling of experiencing that reminded me of being a young child before the whole world knew me and my family’s name. She is surrounded by stuffed animals like a penguin and lion. There is also a toy snake nearby. You may think I’m out of fashion. But I’m here to rise above all that. And tonight I am gonna push myself to the limit and show you all that I’m capable of. The judges are still stuck on a model with names like Bella Hadid and Kate Moss being thrown out. Jenny thinks Taylor Swift because of the toy snake in the video. Ken thinks Paula Abdul. This journey has taken me to places I never thought I’d have the courage to revisit. 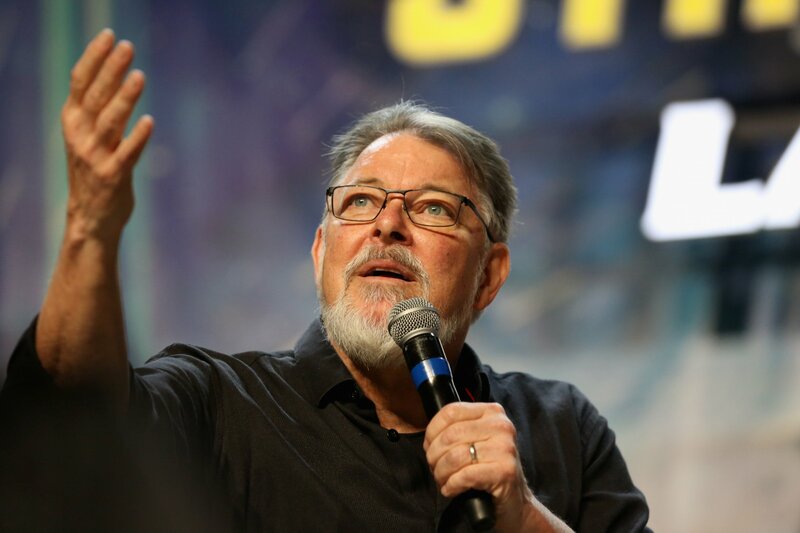 I confronted the loss of my beloved with my last performance. It was like the clouds started to part and a long-awaited transformation began. I was once the loneliest bird among all others. He saw me in a new light and took me away from my flock. The video shows an old television screen with the date 1968. I cried tears of love into the Hudson River. Now my wings are unclipped and tonight my performance is all about my new found freedom in just being me. The judges are certain she’s a talk show host and Robin suggests Sally Jesse Raphael. Jenny thinks it’s Sherry Sheppard. THE POODLE WAS UNMASKED AND HER IDENTITY IS MARGRET CHO! 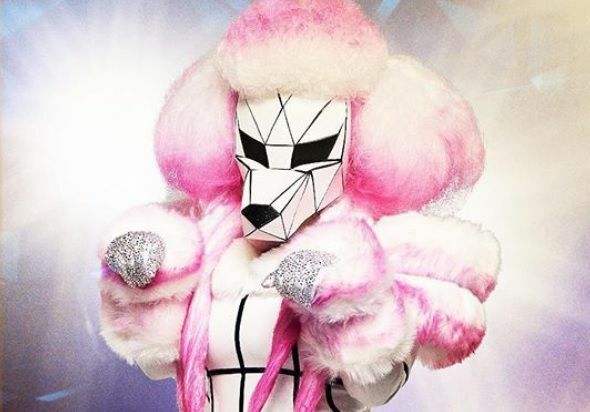 An LGBT activist was suggested as the identity of the Poodle with the judges throwing out names like Ali Wong, Richard Simmons or RuPaul.The internet thinks Margaret Choor Jillian Michaels may be behind the mask. : The video clue shows the Poodle sitting at a table talking on an old rotary phone. In the background, there are male backup dancers in suits with colorful bodysuits on top. Video Clue: The video clue shows a picture of a pair of dumbbell hand weights. Being on stage last time was so cathartic. I love being anonymous. I mean I could have been someone you’ve known for years and you’d have no idea. I am excited to be here another week but I have to flawless to do this role of the poodle justice. So what’s the verdict? She’s seen putting on diamond studded gloves. Tonight in my new persona I’ll be soaring to new heights despite it being my biggest fear. So please catch me if I fall. Comes out on stage on a swing. The judges are sold on this singer being a comedian and the name Amy Poehler was thrown out. Jenny suggests Jillian Michaels. The judges also picked up on the words “judge” and “verdict.” Other suggestions were Kellyanne Conway and Kathy Griffin. Being a part of a show like this, I’m really having lots of fun. It gives me a challenge because I usually watch faces and they lift me up. But actually doing the mask part? I can’t see people! It’s kind of scary because I’m singing the music of today. In the background video, we see a peach cut in half and splash in the water. And you know I’m not always on what’s happening in the in the world. But it doesn’t matter how many awards you have. You have to be willing to flip the script. I’m singing another modern song tonight and I’m hoping the panel won’t recognize my voice. The judges definitely agree this is a seasoned singer and both Jenny and Robin thinks it’s Gladys Knight from her vibrato. Ken thinks its a Supreme like Diana Ross. The Masked Singer airs every Wednesday at 9 pm EDT on Fox. You can watch it live of online the next day via HULU. Who do you think is behind the masks? Share your thoughts in the comments below!